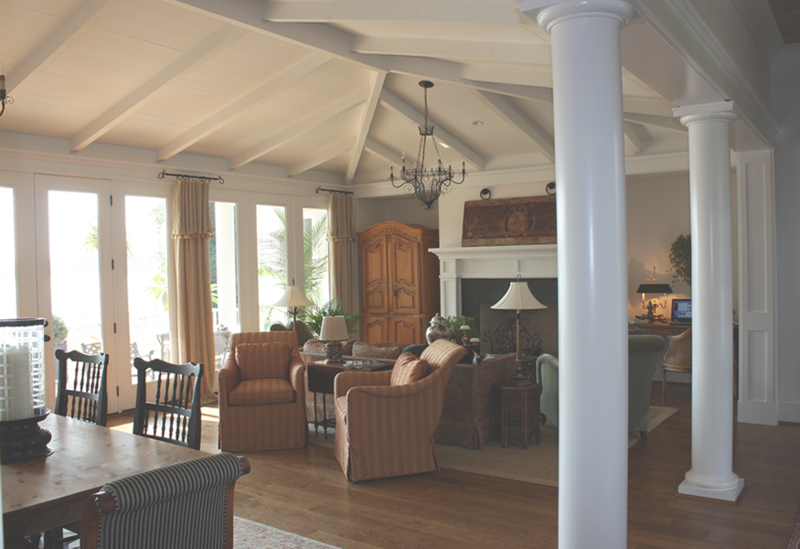 Thompson CBG specializes in fine custom home building. Architecture and building is our passion. Customer service and elite craftsmanship is our dedication. TIMELESS | TAILORED | COMFORTABLE | REFINED. Your home should be timeless and tailored to fit your lifestyle. A home that is both comfortable and refined. Each home is a reflection of the Owners unique personal style. Achieving this goal is a collaborative effort among the Owner, Architect, Interior Designer and Builder. We believe in creating beautiful architecture that fits within the community it is built. We believe in authenticity & details. We believe in inspiration & discovery. We believe in building trusting relationships with customers & subcontractors. We primarily build new homes in the Charlotte Metropolitan area, Lake Norman or Lake Wylie. We can custom build your house plan or assist in designing a home tailored for your family. Ted Thompson is the founder of Thompson CBG and has over 15 years experience in custom home building. Raised in a family of builders and engineers, he is continuing a family tradition. Past projects include extraordinary fully custom homes ranging from 4,000 square feet to 24,000 square feet. Ted resides in Charlotte with his wife Lisa, daughter Elle and son James.